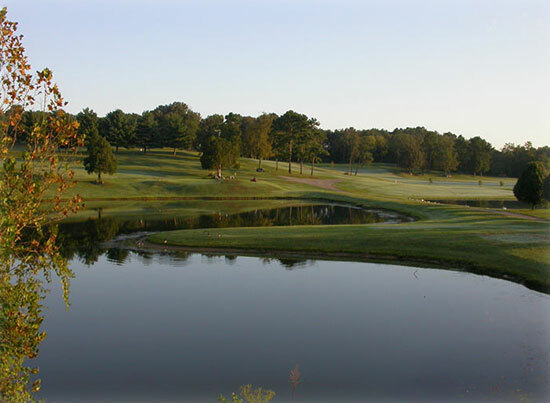 At Dead Horse Lake Golf Course our mission is simple: Provide East Tennessee golfers with the best public golfing experience possible. Our recently renovated golf course offers a relaxed environment where golfers of every age and skill level can enjoy their game to the fullest. Golf is a game meant to be enjoyed for a lifetime. 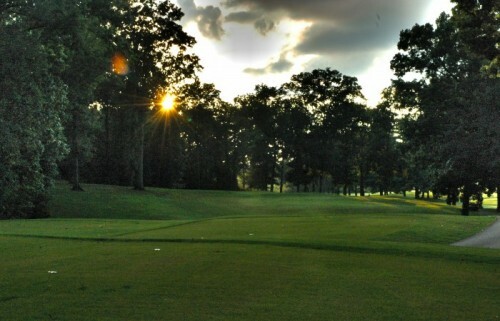 Your eyes will never tire of the gently rolling landscape, the majestic groves of trees, and the carefully manicured course of Dead Horse Lake. 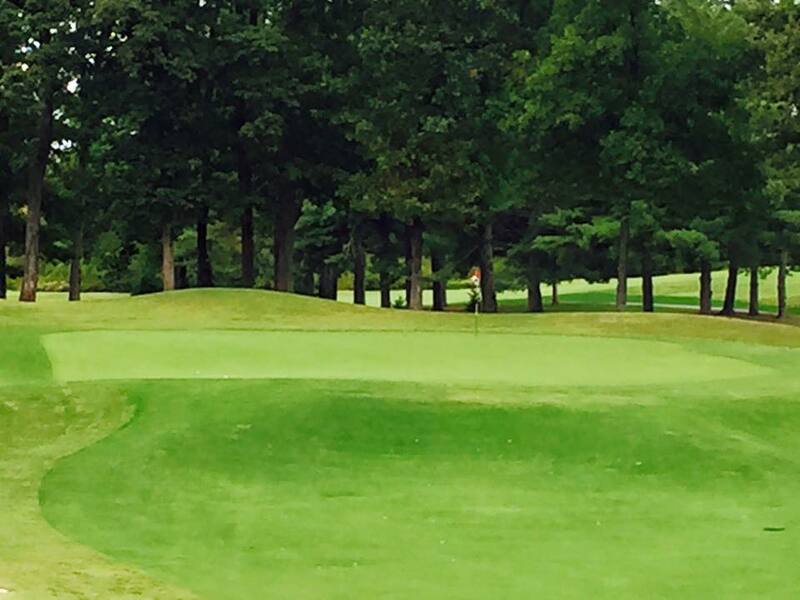 Our par 72 course and 4 sets of tees is truly a treat to play with yardages from 6,300 to 4,600. 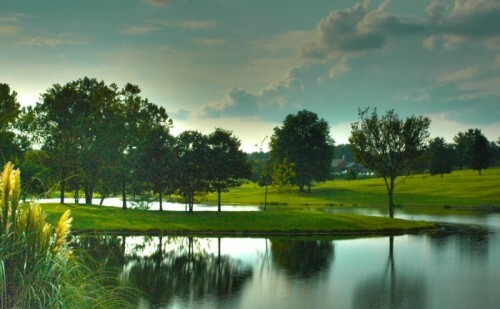 The rolling landscape ensures that you never know what to expect on the next hole while Dead Horse Lake appears throughout our 18 holes, keeping you on your toes. Every year our family owned and operated golf course works toward our mission through the dedication of our staff and the professionalism of our services. 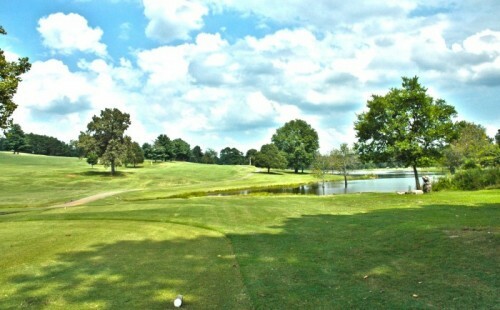 If you have never played at Dead Horse Lake, then you are missing a great round of golf.